Our core business is to create new knowledge in the field of unmanned systems. 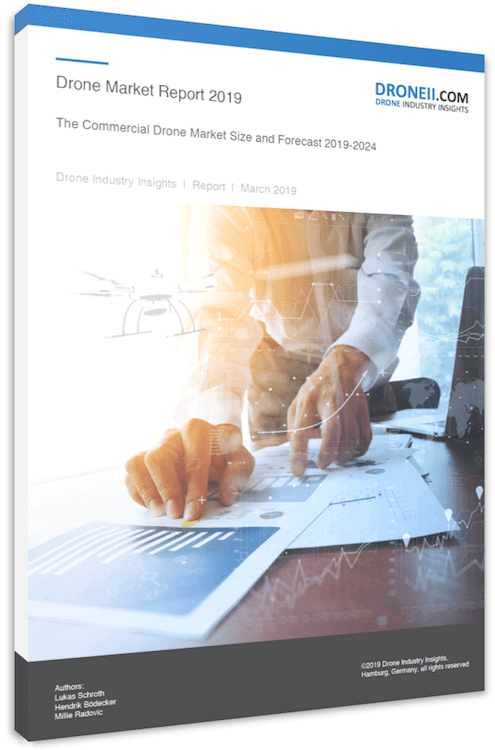 Our comprehensive understanding of the commercial drones market combined with a global view enables us to create market studies in a very short time at an adequate price. Get in touch for your customized proposal. To really make informed decisions it’s important to have all your facts straight. We incorporate technological advancements into organizational processes – flexible and adapted to our customers’ needs. Combined we have more than 40 years of experience in manned and unmanned aviation and other relevant industries. Together we can change how industries work today. If you have questions about our products and services, please do not hesitate and arrange a call with us. Finding excellently qualified people is hard! We can help! Fuelled by our market-leading insights, advisory excellence, and our vast drone expert network, DRONEII.com will recruit the right experts to make your drone project a sustainable success. Find out more about we can help you to recruit just the right people for your company or project. Our customers value our unique skill set combined with a very large network.